Learn the one number you must know to have any chance of making money in the restaurant business as well as why managers are key to restaurant profits. Old timers in the restaurant business remember doing numbers on paper and having to use whiteout when you made a mistake. WHITEOUT! Today there are spreadsheets and software and many modern shortcuts. But in the old days you had to do everything by hand. 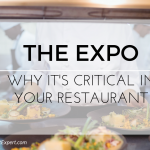 Even though there are more modern conveniences in the restaurant business these days, the fundamentals of running a restaurant are exactly the same. That’s why the systems I teach my Members – and you through these videos – address the fundamentals and help you make more money in your restaurant. The National Restaurant Association said years ago that the average restaurant owner makes about 5-8 cents on every dollar. I think that’s unacceptable. I can teach you systems that will give your restaurant a profit margin of 15-20 percent. To do this, you have to understand your controllable expenses, or what is also referred to as your prime cost. Prime cost is your total cost of goods sold plus your total labor cost – including taxes, benefits and insurance. Here is where your managers come into play. Your prime cost is their report card. How they operate each shift on a daily basis is exactly what generates your profits! Your managers can’t control your addiction to overuse and misuse of discounting. They can’t control your occupancy rate. But they CAN control your product and people. How you measure that is your restaurant prime cost. In this video I’ll also cover gross vs. net sales and how that plays into your cost of goods sold. You’re going to measure it all based on your gross sales. You have 10 points on the table right now on bottom line profitability on the sales you’re doing right now without doing anything different than using the products and people in a more efficient manner. This efficiency comes from systems. 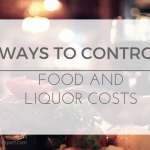 Implement restaurant systems to control your restaurant prime cost and focus on why managers are key to restaurant profits. Do this and you can increase your profit margin to 15-20%. 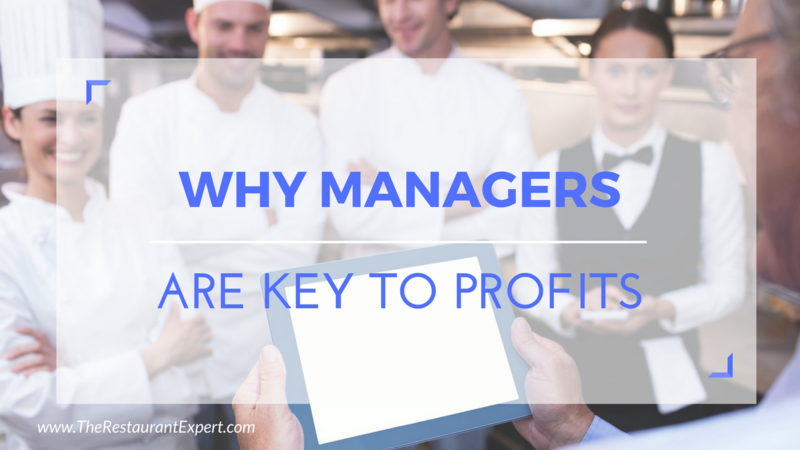 To learn more about why managers are key to restaurant profits, read our special report, Breaking Away from the Insanity: How to easily take control of your restaurant and make more money. Download it here. An interesting read. I’ve found that keeping everything else aside, it is the ambiance of the place that really brings in the repeat customer. And the manager has a key role to play in ensuring that the right ambiance is maintained.